I have always had a sweet tooth – and while I love my desserts and ice-cream, I would still choose a bowl of the sweetest most delicious array of fruit over creamy desserts. I don’t know what it is about fruit, but I have never been the kind of child that had to be forced to eat or even try a new kind of fruit. My absolute favourite is watermelon and then pineapple. I guess I may be destined to live on a tropical island! All jokes aside, too many fad diets and ‘clean eating’ diets call for all fruit to be cut out of the equation completely due to its high sugar content. However, I din’t agree. If you’re a regular to my blog you will know I am not a fan of any kind of deprivation but rather following a balanced eating plan. It would appear – the expert opinion tends to agree. I spoke to Registered Dietician Nathalie Mat to get her expert opinion as to how fruit should be consumed as part of a healthy balanced eating plan. 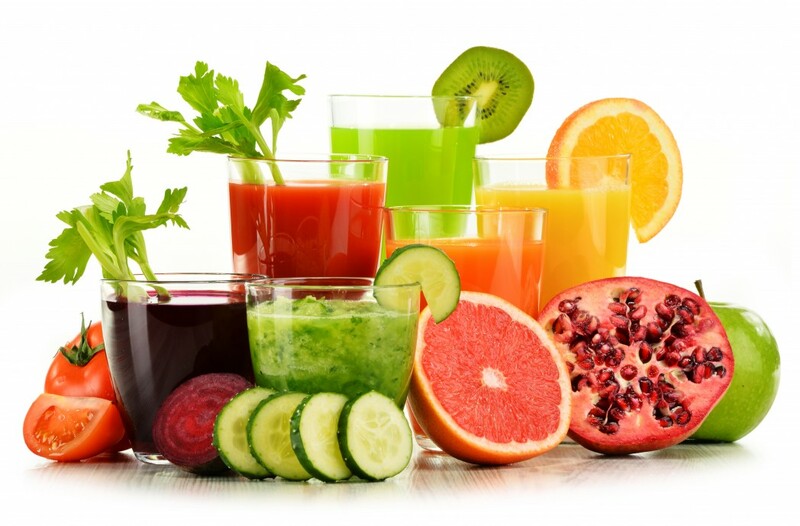 “Fruit is a natural source of several key nutrients including carbohydrates, fiber and phytonutrients (plant chemicals like the ones that give fruit and vegetables their amazing colours). Fruit is one place where a little is good and a lot can cause all kinds of problems, especially when it comes to blood sugar control. One medium apple contains roughly the same amount of carbohydrates as a slice of bread. Everyone knows that eating an excessive amount of anything is a problem and this includes fruit too,” says Mat. “I personally like to eat fruit as a snack in the day either with or without a little bit of protein or fat to slow down the absorption of the sugars in the fruit. If having fruit at a meal time, for example with breakfast, I would recommend keeping the total amount of starchy foods controlled to make sure that you are not spiking your blood sugar, For example, having 1/2-1 cup breakfast cereal with a piece of fruit is fine. You may have a really big spike in blood sugar if drinking juice or sugary tea/coffee followed by a large bowl of cereal with sugary yoghurt and then an additional piece of fruit. This amount of carbohydrates is likely to send your blood sugar high which will lead to a spike in the hormone insulin. Insulin is an anabolic hormone – meaning when levels are high you will go into storage mode,” she adds. 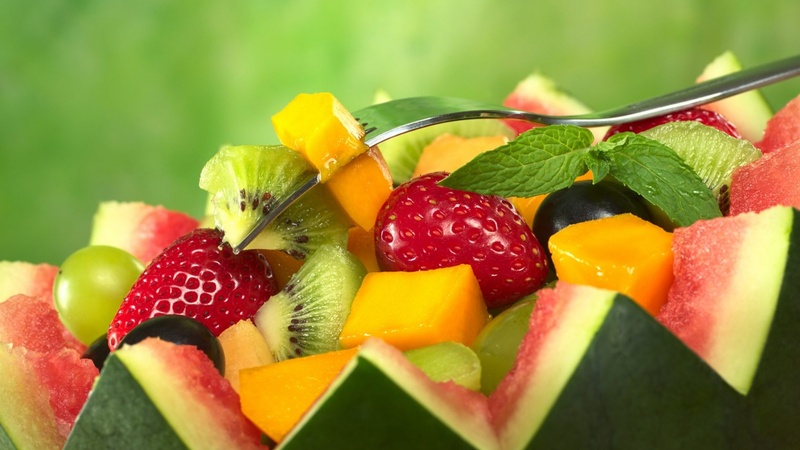 The bottom line is – don’t shy away from any fruit, they do play an important role as part of our eating plan. “Eating a variety of foods is important to make sure you are reaching all your vitamin and mineral requirements. Rather than focusing on single foods, we should ideally be focusing on eating a rainbow of fruit and vegetables every day.” says Nathalie. 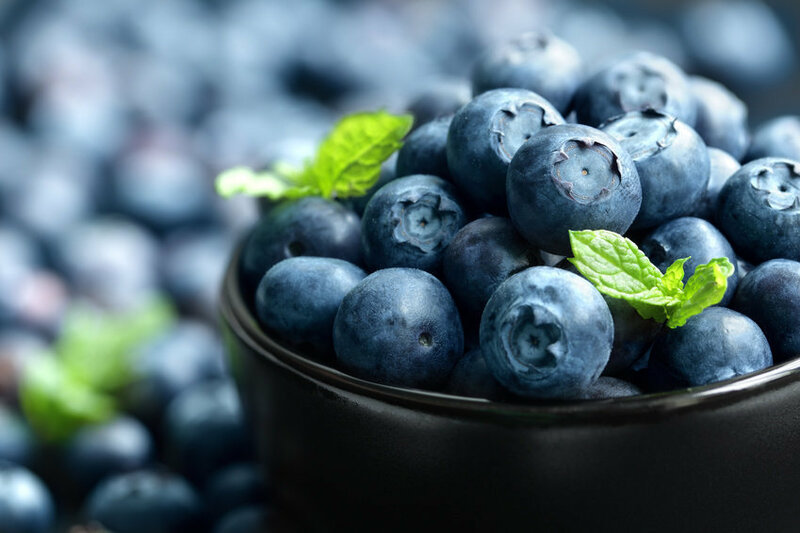 Many fruits are popular because of their high antioxidant levels, examples of these include berries such as blueberries. Berries are also currently in vogue because they are relatively low in carbohydrates. Watermelon: This is a natural source of lycopene, the same chemical found in tomatoes. A cup of chopped watermelon has roughly the same energy content as a slice of bread. This fruit is considered high GI (meaning it is digested quickly) so keep an eye on portions. Berries: High in antioxidants, these fruits are believed to help slow aging. one portion is 3/4 cup for blueberries but a great 250g or a whole punnet for strawberries. Pineapple: This fruit contains an enzyme that helps to tenderize meat (and also stops gelatin from setting). Most tropical fruit is quite high in sugar so watch portions but enjoy while in season – really delicious grilled or in salsa to add a sweet and tart flavour! Grapefruit: This citrus is often classified as diet food, half a big grapefruit has roughly the same sugar as a slice of bread (so avoid adding sugar please). This fruit has some super powers in that it can interfere with the metabolism of certain medications such as statins. Remember that variety is the spice of life, make sure you’re eating a mix of fruit and chat to your doctor if you are worried that your grapefruit habit is interfering with your medication. So in conclusion…definitely have your fruit and enjoy it! Just be mindful of your portion sizes and adding stuff like salt or sugar over them. This could be the difference between fruit being a healthy delicious snack and it just being another vice adding to your weight gain.